Lil Baby proves that he's the next up out of Atlanta on the latest HNHH freestyle session. Lil Baby has previously admitted that he only began rapping last year but it's clear that this is a path he was destined to be on. Throughout 2017, the rapper released three solo mixtapes and a joint project with Marlo which ultimately built the buzz up for his debut album, Harder Than Ever which dropped over the weekend. It's already been making it's rounds and has shown that he's the next up out of Atlanta. He recently joined us for the latest episode of HNHH Freestyle Session where he proved exactly why the spotlight is on him right now. We've brought through an array of different type of artists to HNHH Freestyle Sessions from lyrical emcee's to R&B singers. Today, Lil Baby steps up to the plate to show and prove what he got. The Hard Than Ever rapper gets into a zone on his HNHH freestyle and stops counting bars by the end of it. Our in-house producer Loa Gaze handled the production for Lil Baby to go in on. 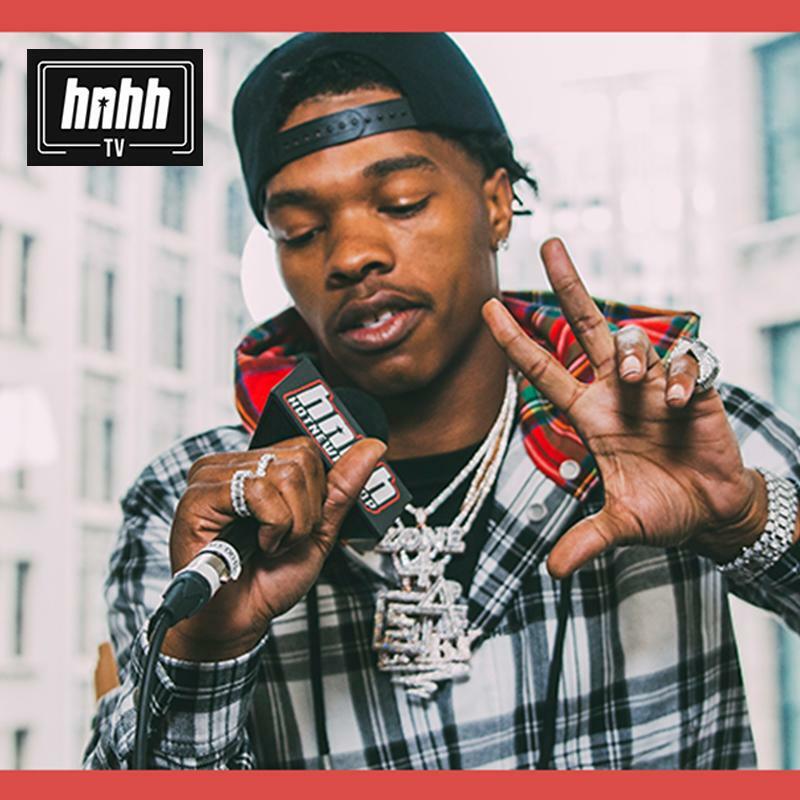 Keep your eyes peeled for more music from Lil Baby and subscribe to HNHH TV for more exclusive content with some of your favorite artists. Lil Baby Joins Tye Henney On New C-Sick Produced Song "All The Time"
Tyler, The Creator Delivers Another Unreleased Track With "435"